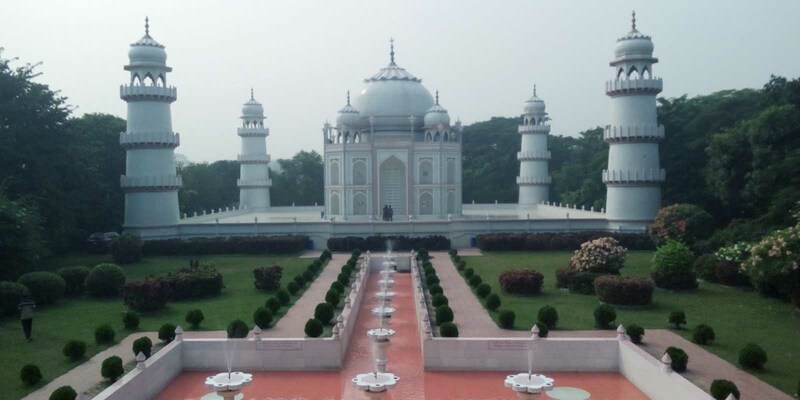 Dhaka City Tour package is for one day tour in Dhaka. 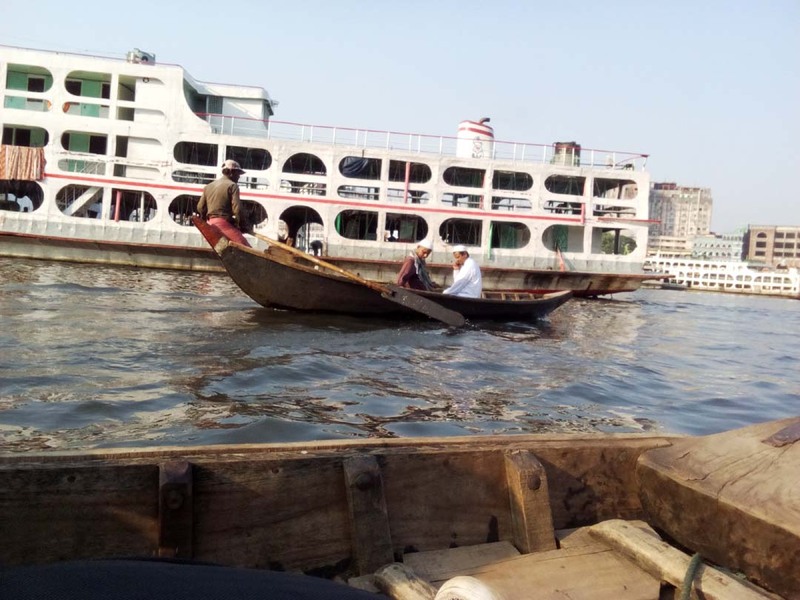 Most attractive places in Dhaka tourism are below. For full day tour in Dhaka, you need to book a tour with tour operator or tourism company in Bangladesh. It is a day tour by reserved car. 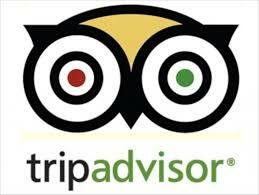 Tour guide will take you to the best tourists places in Dhaka. Tour Duration: Full Day/ 10 Hours. For Dhaka City Tour, it start at 8/9 O’clock in the morning. 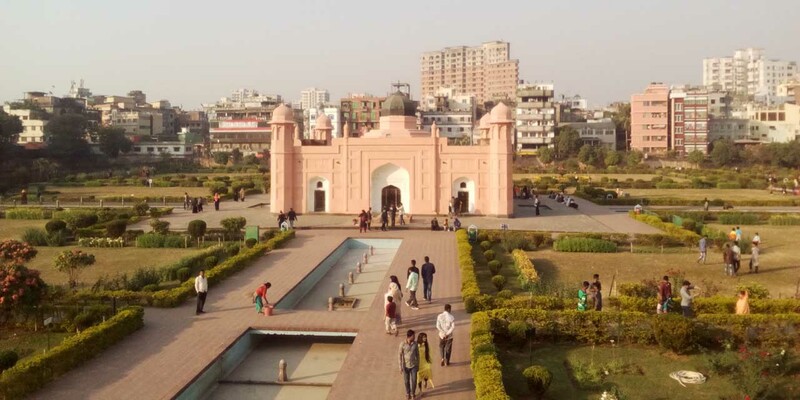 Tourist spots in Dhaka. Star Mosque- This mosque has ornate design and figured with blue stars. 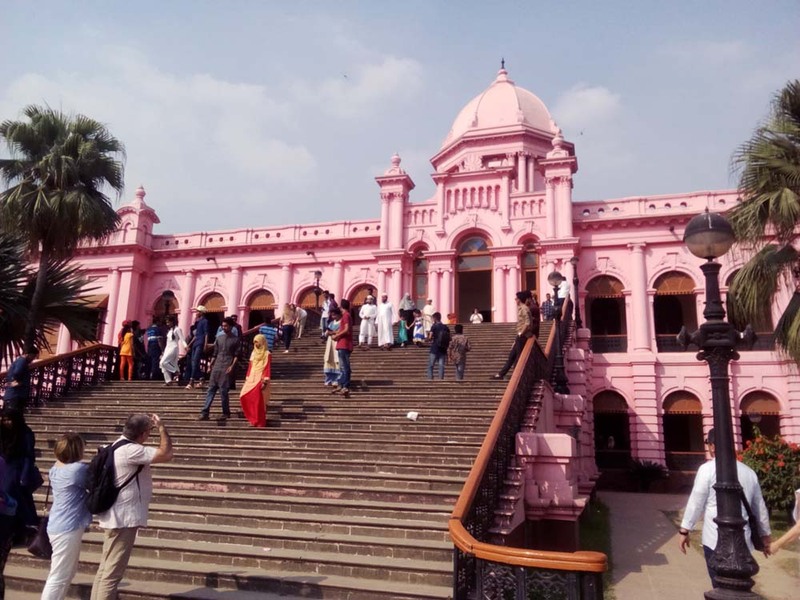 Mirza Golam built it with Mughal style in the late of 18th century. Star mosque has oblong domes. Ahsan Manzil- This edifice was the official residential palace and seat of Nwab (King) of Dhaka. Its construction was started in 1859 and completed in 1872. Used things of them are now in this museum. Lalbagh Fort- Emperor Aurangzeb’s son Muhammed Azam started its construction in 1678 AD. Parliament Building- It is the house of parliament of Bangladesh. Construction was started in 1961 and completed in 1982 by the design of architect Louis Khan. Its cost USD $ 32 million. Dhakeshwari Temple- This temple was built in 12th century by Ballal Sen. It is a state own Hindu temple in Bangladesh. The temple means the Goddess of Dhaka. People believe that name of the capital is after the temple name. Sadarghat- A water transport station where launch, steamer, engine boat and paddle boat starts from here. Curzon Hall- A British king-era building is after the name of lord Curzon. Its foundation was in 1904 as town hall. Now it is under University of Dhaka. Armenian Church- Built in 1781. There are more attraction in Dhaka city tour that you can customize on your choice and budget. 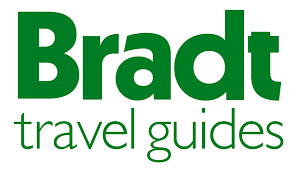 Included: Pick up from hotel/ airport, private AC car for whole day, English speaking tour guide, Entry fee, parking fee, fuel, driver expense and drop off at your hotel in Dhaka / airport. 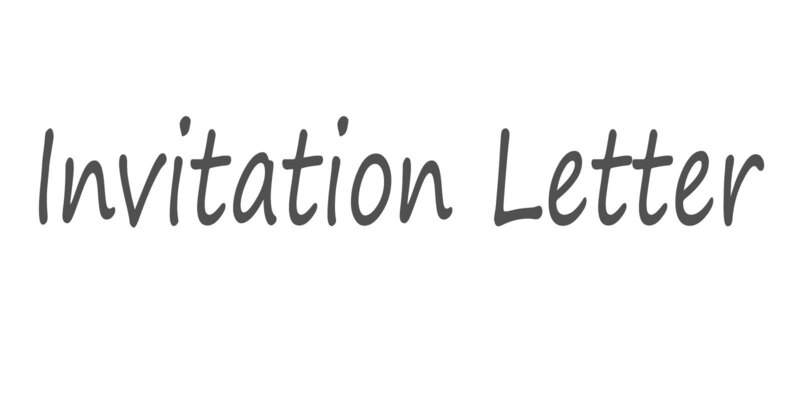 Included: Pick up from airport / your hotel, reserved AC car, English speaking tour guide, entry fee, parking fee, bottled water, Lunch, snacks and drop off at airport or your hotel in Dhaka. Excluded: Your personal expense.